Everything must come to an end. Including holiday, as much as we don’t want to. Welcome back to the third Bali’s series. This will be the last post for this journal. But worry not! Because we love Bali soo much, I don’t think this will be the final post about Bali in this blog. 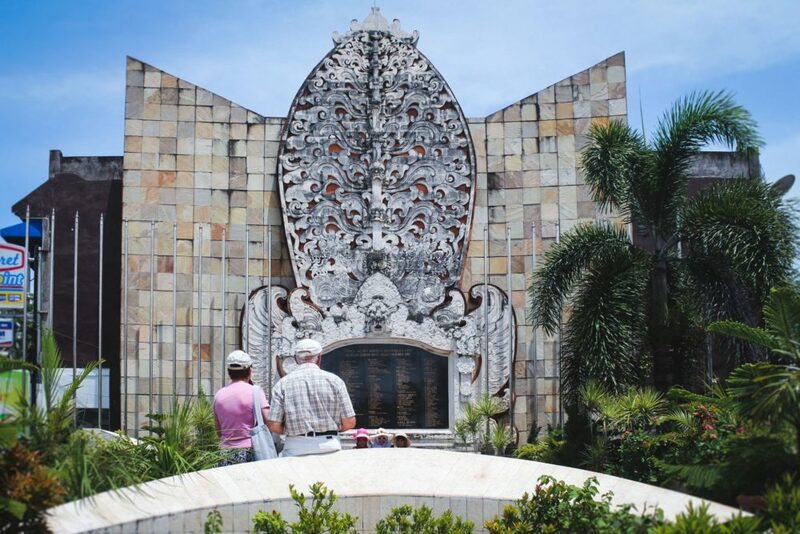 In fact, we have lots of Bali related post in this blog. From journal to hotel review and another journal. Try to check them out. For now, I will share more about my last day in Bali. Spoiler, this was a super relaxing day. Just chilling and enjoying life, having a relaxing Balinese spa. Because why not? Last day on the holiday, right? On the last day, we don’t actually have too much to do in our itinerary. I remember it was include going to Tanah Lot. As I have been there before, I decided to skip it. In fact, I decided to separate from the group all together and made my own itinerary. Sometimes, if your schedule does not fit with you then feel free to make an adjustment to it. Do not regret things that you didn’t do later on. #lifelesson Luckily, the rest of the groups was okay with this and decided that we will meet at the airport. As per my promise on the last post, I will share more about the hotel I was staying in. 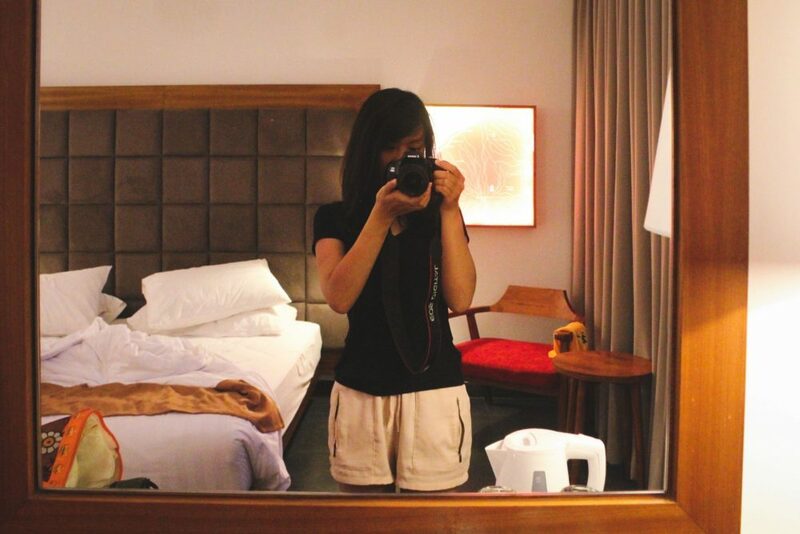 I was staying in Fontana Hotel, Legian. 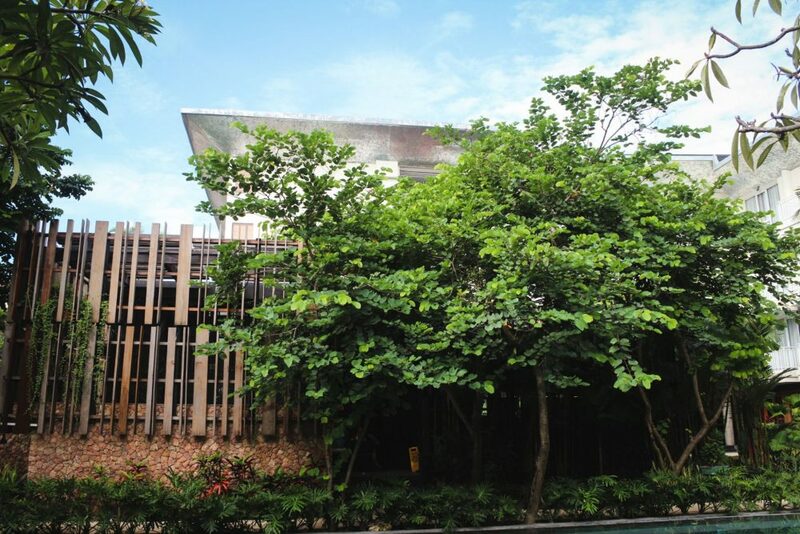 Located in Kuta area, this is a very accessible hotel. But right of the bat, if you are looking for a hotel with private beach then this is not for you. This hotel is more like a city hotel than a resort. 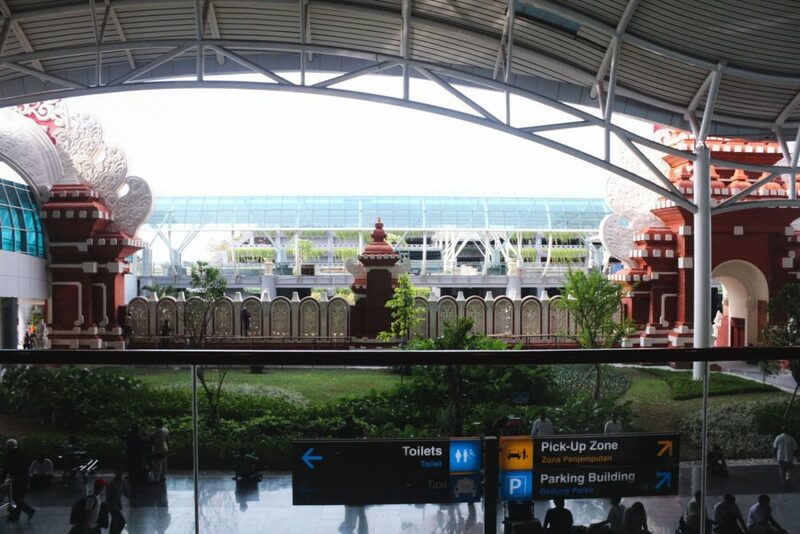 15-20 minutes away from the Ngurah Rai International Airport by car. 10 minutes from Legian Beach by car. It was really easy to navigate around from this hotel if you are using a car. That might be a bit too far if you plan to travel by foot. But the location is still one of the best with this kind of rate. 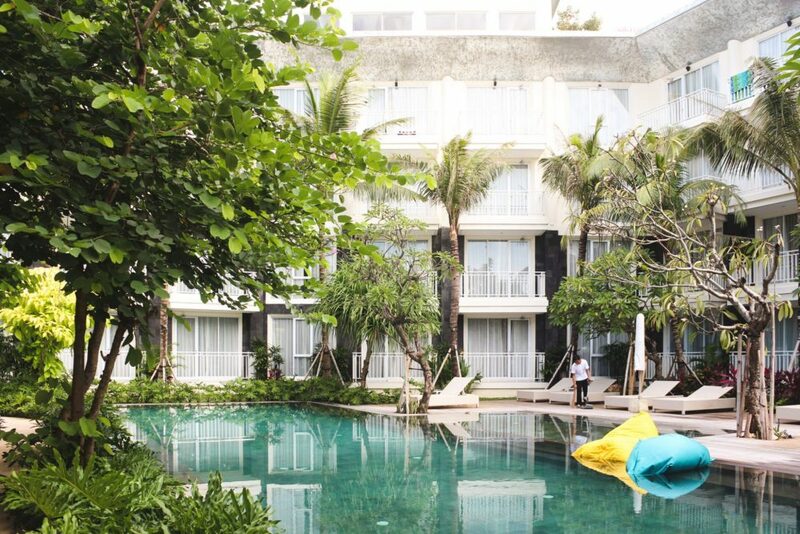 Especially if you find staying at the heart of Legian too noisy then this place might suit you better. 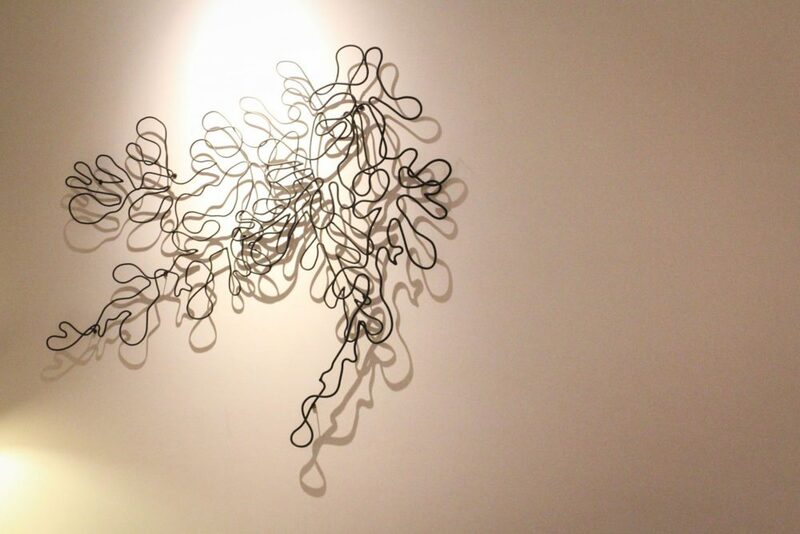 Another thing to love about the hotel is the design. It is simple, modern, and really chic. I have raved about the breakfast before. How good it was and how cozy the restaurant look. But the rest of the hotel is also looking as beautiful as the restaurant. This is the view of the main building. Downstairs is the breakfast area and the lobby. 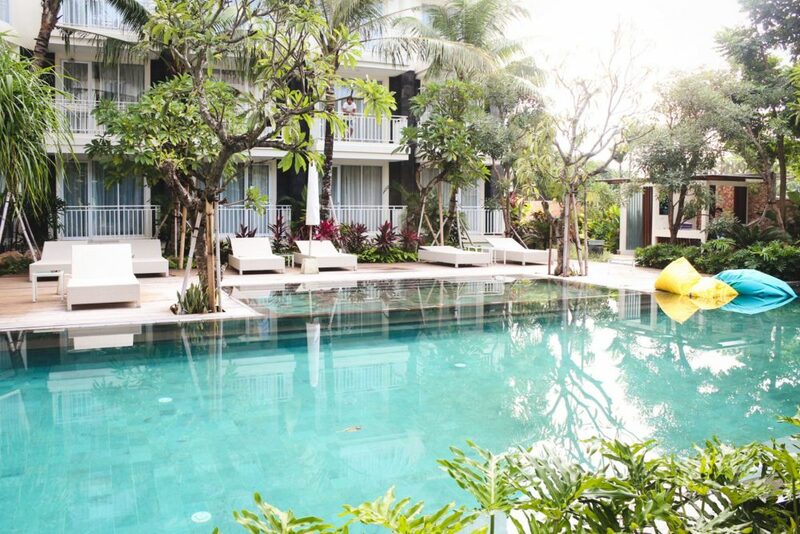 Not the typical old, tradition Balinese hotel. But I really like it. It just looks clean and sharp. Love it! What you do when you are on your last day of the holiday and you have half of the day for yourself? 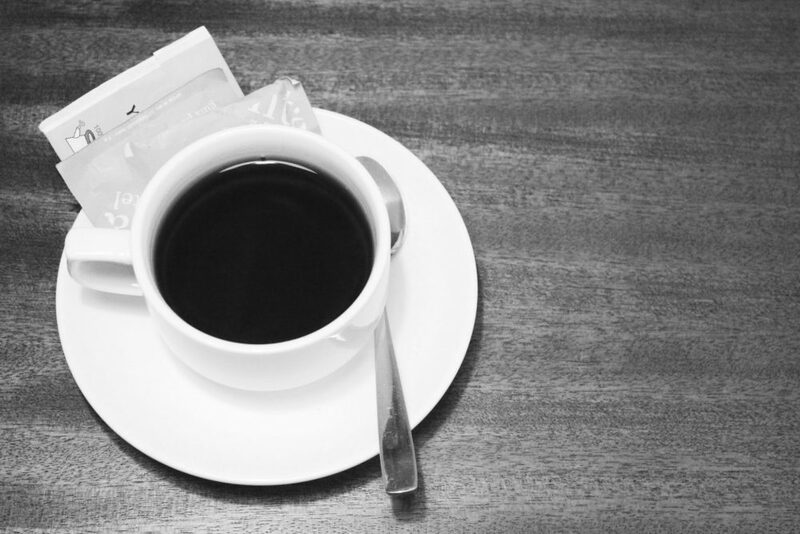 Of course, wake up late and enjoy the last bit of your hotel. The Fontana Hotel’s room is also really nice. We are staying at the Deluxe room and I have nothing to complain about. The provide the basic amenities, toiletries, etc. The bed was comfortable. The room looks as sleek as the rest of the hotel. The way they put their lighting and decoration are just lovely. I can’t believe I am commenting about a hotel room lighting but it seems that I really like this hotel a lot. 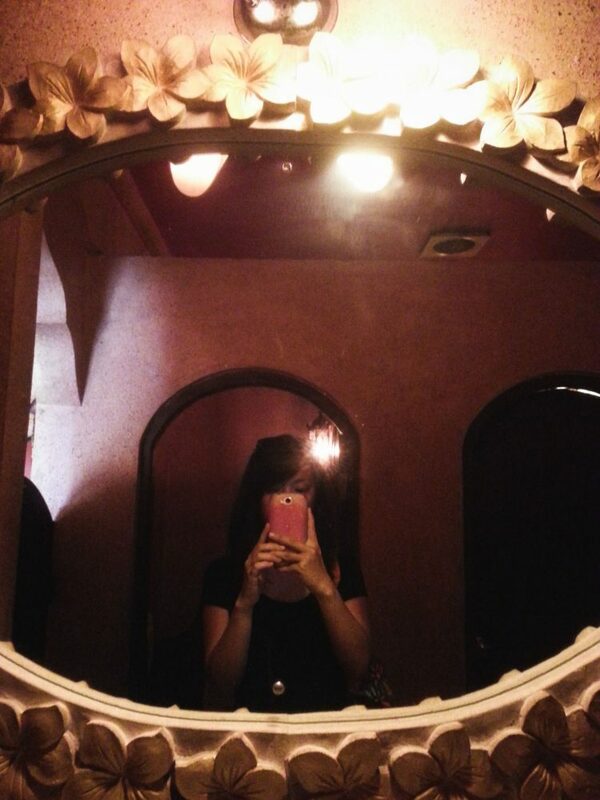 Of course, the mirror selfie. Classic. They also have a swimming pool. It was located in the middle of the hotel area. Not too big but I guess it is the perfect size for this hotel. The perfect place to chill around, reading a book, enjoying your stay. Other facilities they have are the gym and the spa. I didn’t get a chance to try both of these facilities but I was actually tempted to try the Suma Balinese Spa. Overall, I really enjoy my stay here. The major thing is because everything looks aesthetically pleasing. And for the price, really recommended. Oh yeah, another good thing to add about the hotel is their service. Excellent service. They helped me print my boarding pass for my flight without any fuzz. Before breakfast, they gave me an email for me to send the boarding pass. And I collected it when checking out. Simple and quick. There is one thing that stood out from the street, it was the Ground Zero Monument. 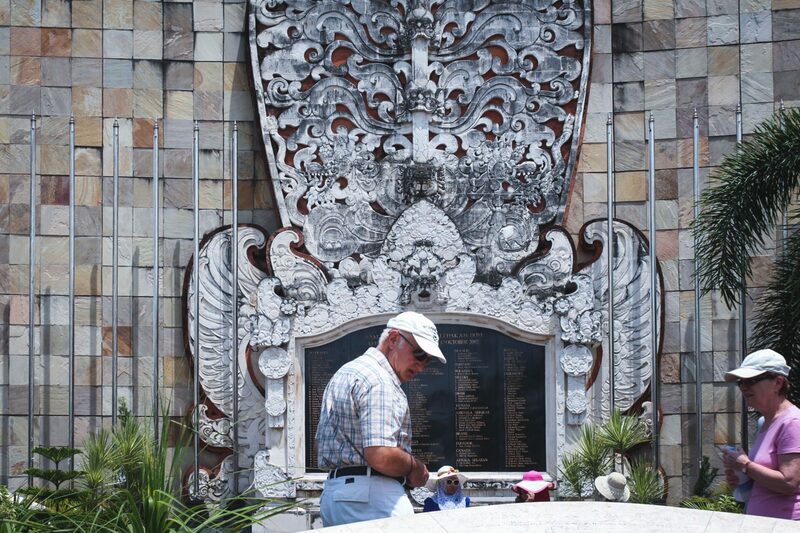 You might know the Bali bombings occurred on 12 October 2002. It was a hard time for everyone. Especially for Indonesia and the family victims. They have built this monument as a memorial of it. The memorial is made of carved stone, set with a large marble plaque, which bears the names and nationalities of each of those killed. When I was passing by the monument there a tourist couple in front it. While the other just take a selfie and leave, they both just sit there and staring at the names on the monument. For me, it felt soo surreal that I just need to take the photograph of them. You see for yourself. Finally, It was time for my Balinese spa session. I was taking a taxi from Legian to the Galuh Indah Spa. It took around 20 minutes. This was a recommendation from my guide. I also made a booking through him the day before. He gave me a rate of IDR 500.000,- for 2 hours session. Well, I don’t think I can recommend this place to anyone. It seems like a place where they have an agreement with the local guide to bring their guess here. 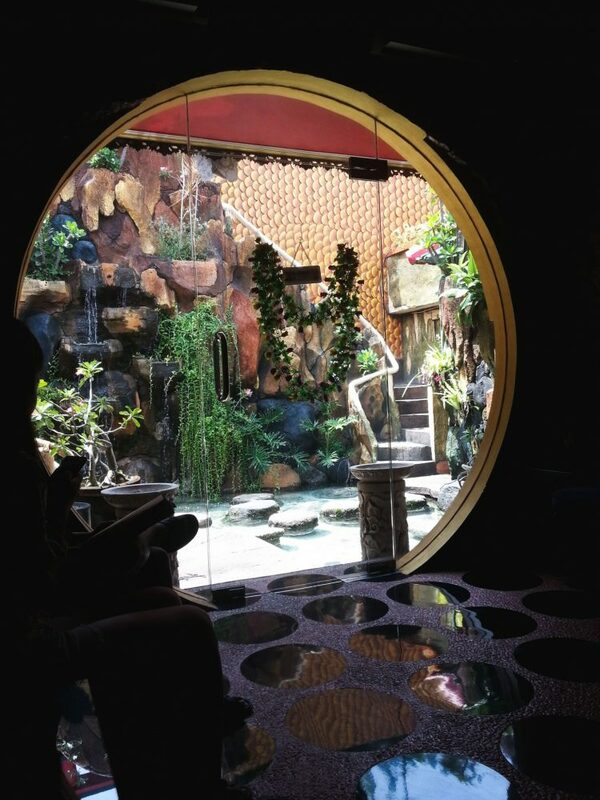 But I can’t really say it was a tourist trap either because it was my first time having a Balinese spa in Bali. So, nothing to compare my experience with. There are seems lots of reviews online about this place and how people was “forced” by their guide or driver to try this spa. For me it just an okay Balinese spa. Compare to other spas, I don’t think it worth the money. I rather try the Suma Spa in Fontana Hotel than this. But at least this set the bar for me. Next, after done with the spa I went straight to the airport and meet the rest of the groups there. 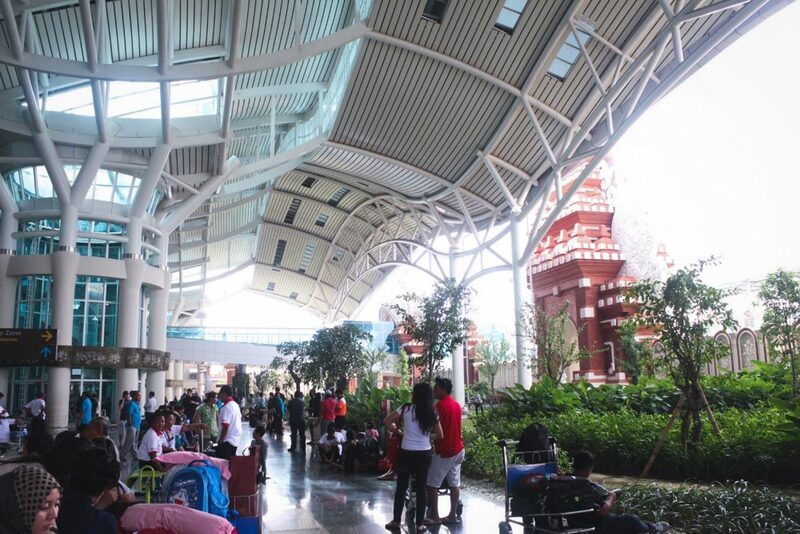 If you don’t know how Ngurah Rai International Airport looks like then see the picture below. It instantly screams Bali. This is the newer terminal building. They used to have the old building that I think still being used for certain domestic flight. But they are slowly migrating all the flight to this newer facilities. Nothing much to say about the airport. Standard modern airport. 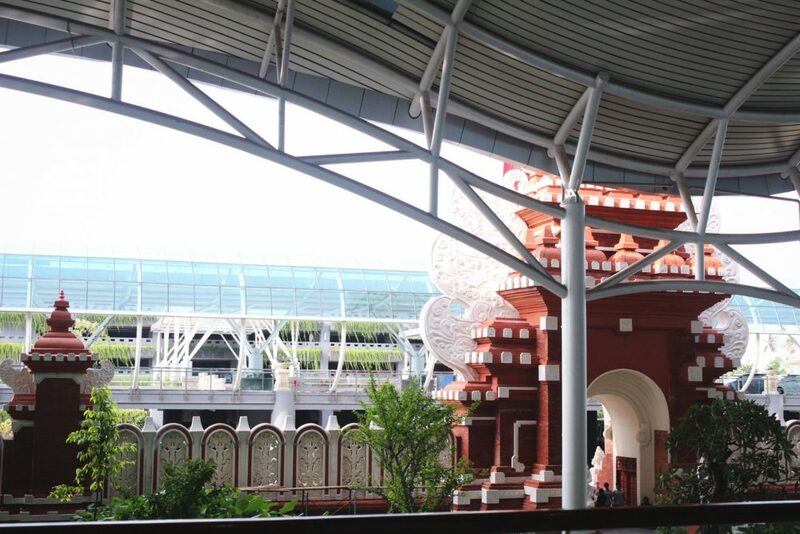 The only thing that makes you realize that you are in Bali is the Pura outside. And that is the end of this journal. Hope you enjoy reading my trip to Bali. It was a short one and not too packed with activities. Another chill vacation you might say. Either way, Bali is always enjoyable. If you haven’t been to Bali then why ?? But thanks for reading our trip journal. There are more travel journals in the blog, that you can check here. Like and share this, comment below if you have any suggestion or questions. Until next trip, keep exploring guys and see ya! Finally, as always, being a nice person that I am, I have few links to make your life easier below. Check them out! 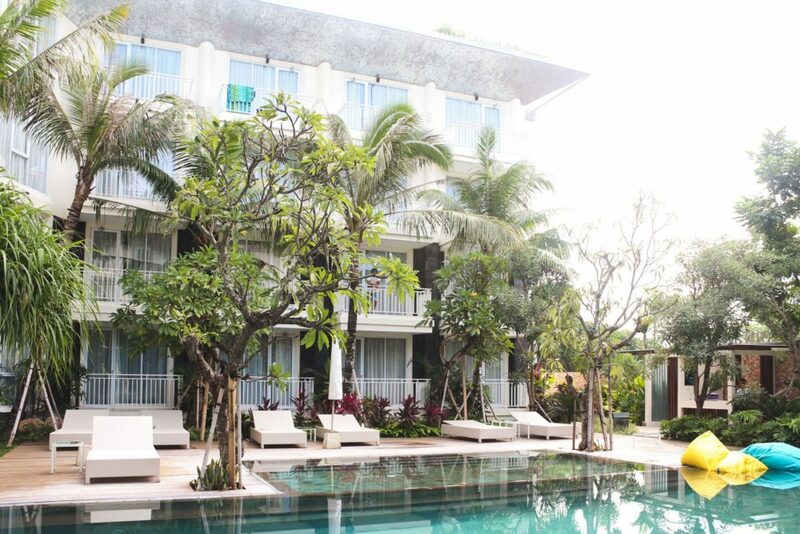 Book your stay at Fontana Hotel Bali. For list of activities you can do in Bali plus all the rate and prices, click here!